Just as triumphant reports come in about Fortnite‘s success, the world’s most popular game is forced to contend with stories about security vulnerabilities that could have exposed its millions of players to hackers. 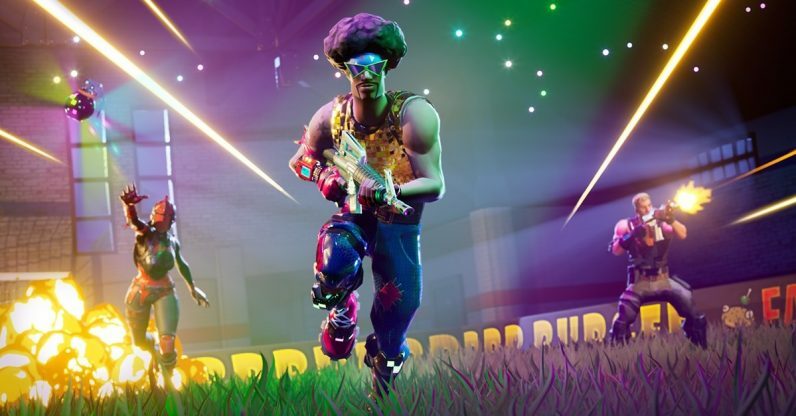 Data analysis firm SuperData today reported that Fortnite earned $2.4 billion in revenue last year, topping the list of games for the year (and probably beating out top earners of years past easily). While both Fortnite and its battle royale mode launched in 2017, it didn’t really take off until 2018, with the help of popular streamers and YouTubers spreading the word. For the uninitiated, the game is free-to-play, but gamers can (and evidently do spend money) on in-game items. Now we have some idea of just how much money the game‘s 200 million players are spending. But there’s a dark side to having so many people willing to spend their money on the game: namely, that shady characters want a piece of it. The risk of credit card theft is particularly alarming. Suddenly that report about the game generating billions in revenue begins to look a bit sinister. The fact that there are so many players in Fortnite spending money makes the game look like a big, juicy target. Fortnite is one of the most popular games played mainly by kids. These flaws provided the ability for a massive invasion of privacy… These platforms are being increasingly targeted by hackers because of the huge amounts of sensitive customer data they hold. Enforcing two-factor authentication could mitigate this account takeover vulnerability. Last year, Epic Games tried to promote the use of two-factor authentication via a new emote reward. Presumably this is an attempt to counter-balance the stories about minors being conned into handing account details to strangers. We’ve contacted Epic Games for more information, and will update if receive it.